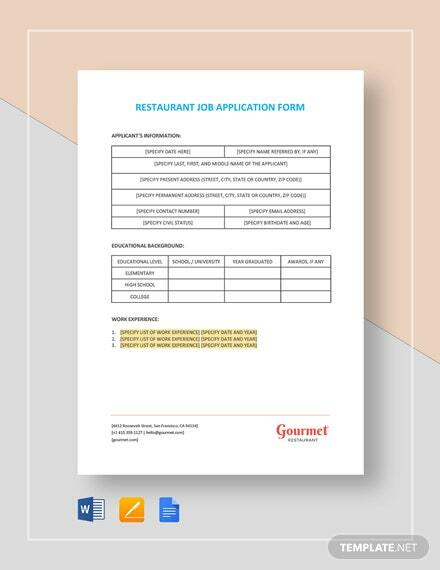 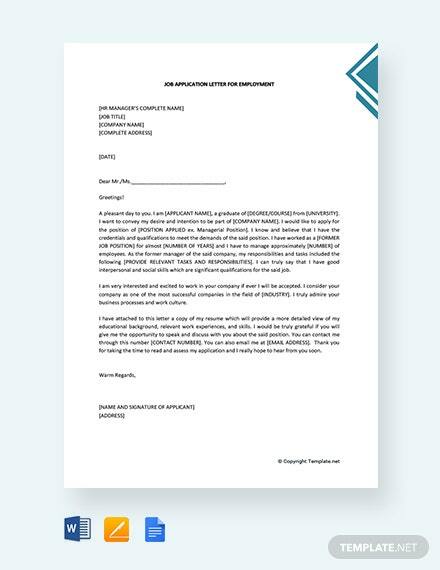 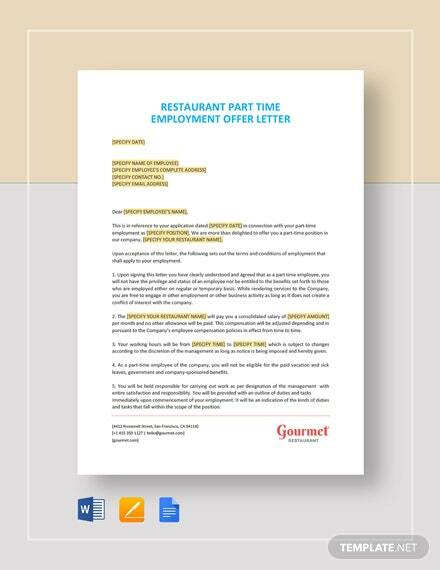 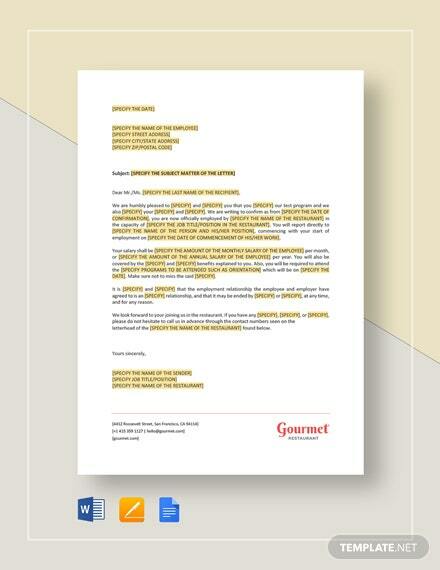 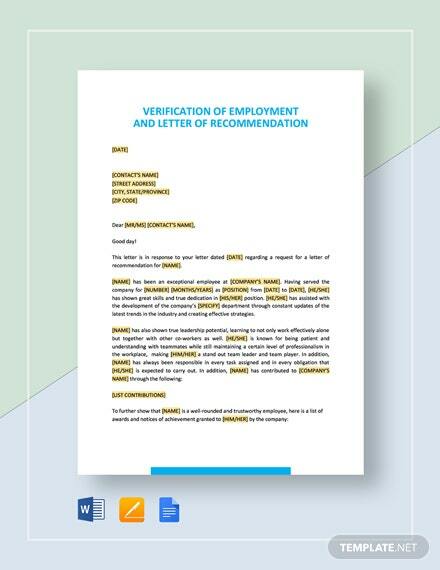 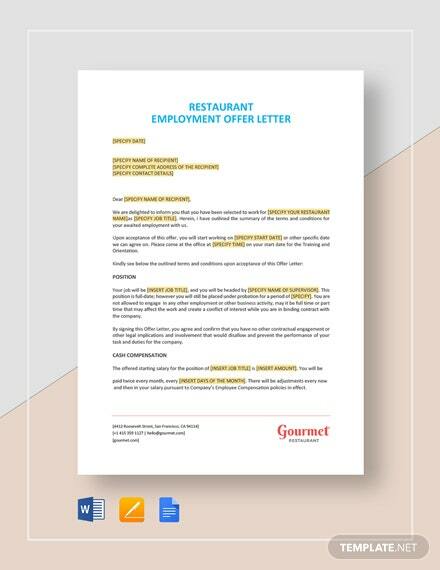 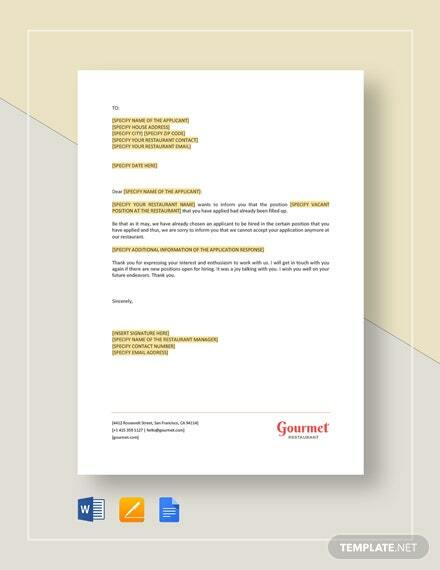 Get this Free Job Application Letter for Employment template for a fast and easy submission of your application. 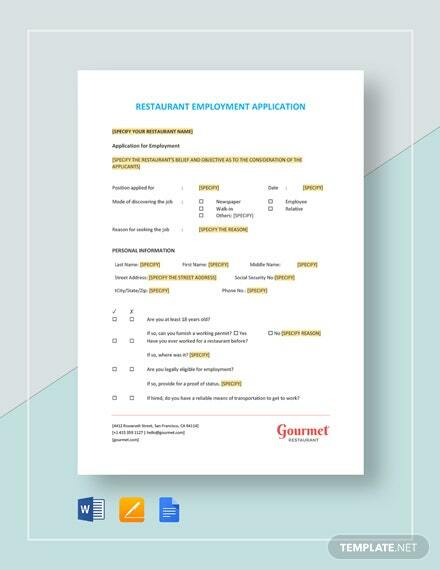 Insert your information into the template using Google Docs, MS Word, or Apple Pages. 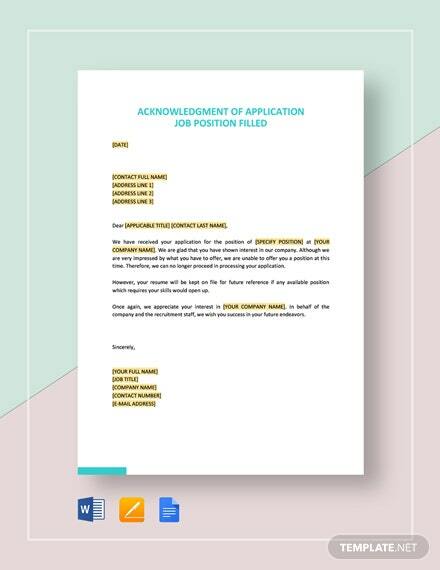 Concentrate +More on acing the interview by downloading and using this ready-made and fully cusotmizable template now.